Larry Elmo Grohman, 72, passed away on July 21, 2018 after a long illness. Larry was born on January 7, 1946 in Murray, Utah. He grew up in the Salt Lake City area, but spent much of his adult life in Mesa, Arizona. Larry joined the United States Air Force in 1963 and served in Vietnam, flying supplies into the war zone and leaving with wounded and dead. After his service, Larry served a mission for the LDS church in the Northern Indian Mission headquartered in Rapid City, South Dakota. He married Mellonie (Greer) Grohman in 1971 and they loved and served together for 47 years. Larry attended ASU, where he earned his teaching degree in 1974, and NAU, where he earned his Master’s Degree in Educational Leadership in 1991. 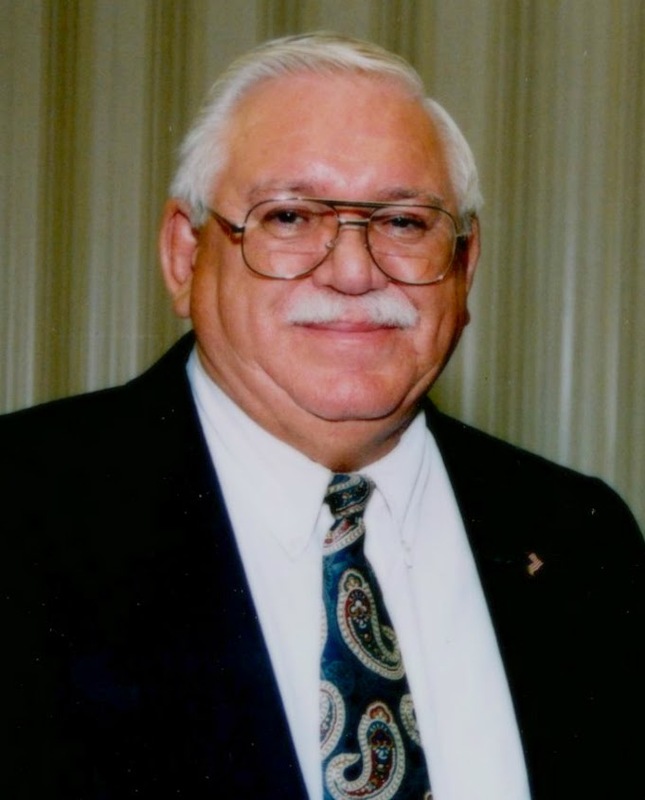 He taught school, mostly in junior high, for many years in the Granite, Kyrene, and Scottsdale School Districts, and coached many basketball teams. Larry also served in many capacities in The Church of Jesus Christ of Latter-day Saints and served two missions with Mellonie as service missionaries. Larry is survived by his loving wife, Mellonie; his three children, Jeremy Paul (Victoria) Grohman, Alishia Grohman Sechez, and Dare Micah (Jessica) Grohman; his sister, Lorna Garfield Rogers; and 10 beautiful grandchildren. He is preceded in death by his parents, Elmo Earl Grohman and Vyrus Taylor Grohman, and his siblings, Joyce Holman, Bernell Garfield, Del Rey Garfield, and Don Garfield. A funeral will be held on Saturday, July 28, 2018 at 9:30am in the Mesquite Building, 2252 W Mesquite, Chandler, AZ 85224, with a viewing preceding the service from 8:30am to 9:15am. A viewing will also be held the night before the service on Friday, July 27, 2018 from 6:00pm to 8:00pm at Bunker’s University Chapel, 3529 E University Dr, Mesa, AZ 85213. Interment with Air Force Honor Guard will follow the funeral services on Saturday, July 28, 2018 at the City of Mesa Cemetery, 1212 N Center St, Mesa, AZ 85201. Sending love and prayers to the entire family for healing during this difficult time. Larry was very loved! Mel and family, we love you. Thank you for the sweet memories through the years. We love Larry for his good life and example. He was a great man. Wish we could be with you at this tender time but know we love and will see you soon. Have a sweet day in remembrance of your husbsnd, father and grandpa. We were blessed to know him Mellonie and the family. Sending our condolences for the passing of Larry. We love the Grohman family & are sending prayers of comfort & peace along with love to you all during this time and always. Uncle Larry I will miss you much. Such an example of a Christlike servant. May you rejoice in heavenly fathers arms and embrace your siblings and parents for all of us. He was a second dad. I can still hear him saying my name. Love you guys. Will miss him. Larry was a man that I respected, admired, and loved. I was always strengthened by his testimony. Mellonie, my love goes out to you at this hard time. I wish I could be there, am visiting in Oregon. My thoughts and prayers will be there, though. Sorry to hear about his passing. I am a former student and he was a great guy and teacher! One of my very very favorite teachers at Supai. He was a wonderful man and will be missed greatly. Sending lots of love to his family! Mr. Grohman was one of my favorite teachers at Supai and he coached my basketball team while I was there too. He was always such a positive, fun and great a great person overall. I Always enjoyed going to his class and his coaching. Prayers to his family I’m blessed to have know him throughout my middle school years. Great Guy. Larry and I grew up together in the same neighborhood he lived two doors down from me. There was some chicken coops behind his house and Larry and I would go over and use it for a backstop and throw back and forth playing catch. I will always remember him as a great man. My deepest sympathies to Mel and all the family. Larry was a very tender-hearted and kind man who used to take care of my flowers when I would travel years ago, so I wouldn’t worry about them. They were always more beautiful when I got back, because he had been talking and singing to them. What a wonderful example of unconditional kindness and thoughtfulness he demonstrated to me. I feel honored to have had Larry as a mentor teacher my first year of teaching. His love of learning, sharing his life with students through his wonderful stories, and his approach to education was commendable . Sending you love and prayers during this difficult time. Some my best childhood memories are playing basketball under Coach. I was good player with a poor attitude at times. Coach deserved better! He was a great man and mentor. I just started coaching Boy’s Basketball/Football last year. I am truly sorry for everyone’s loss. RIP Coach! Larry and Mellonie have always been such an inspiration to me. I admire all the service you have given through the years. I extend to you at this time my sincere sympathy and hope that it will comfort you knowing how you and Larry meant to me and to all those you served. I am sorry for the loss of your beloved husband and father. He taught my sons at Supai. He was concerned and sincere. A very special man.